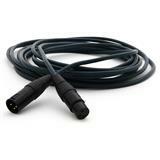 The CPDS 5 CC is a 5 meter long digitale S/PDIF cable from Cordial. 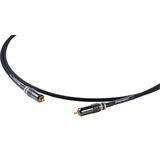 The cable features two gold RCA plugs from the famous Neutrik factories. 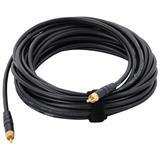 The CPDS 10 CC is a 10 meter long digitale S/PDIF cable from Cordial. 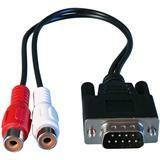 The cable features two gold RCA plugs from the famous Neutrik factories. 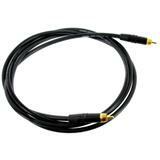 The CTOS 10 a black optical Toslink cable from Cordial. 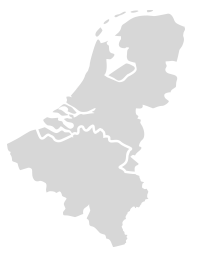 Length: 10 meter. 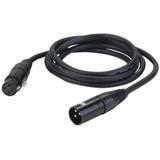 The CPDS 3 CC is a 3 meter long digitale S/PDIF cable from Cordial. 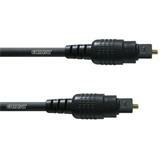 The cable features two gold RCA plugs from the famous Neutrik factories. RME Digital breakout cable, SPDIF. 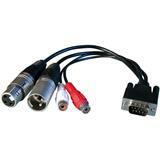 9-pin D-sub to 2 x RCA Digital. 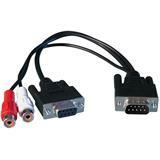 For HDSP 9632, HDSPe AIO and DIGI series. 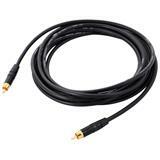 RME HDSP 9652 Digital breakout cable, SPDIF. 9-pole D-sub to 2 x RCA Digital, 9-pole D-sub. For HDSP 9652, DIGI 9636, DIGI 9652.